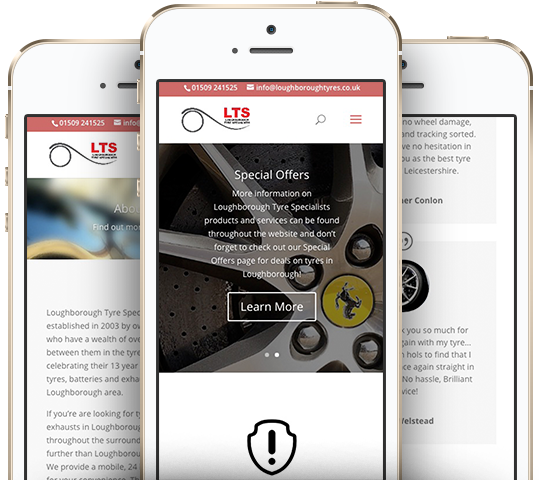 Bringing the LTS website up to date and making it mobile friendly was key for this Website Build. 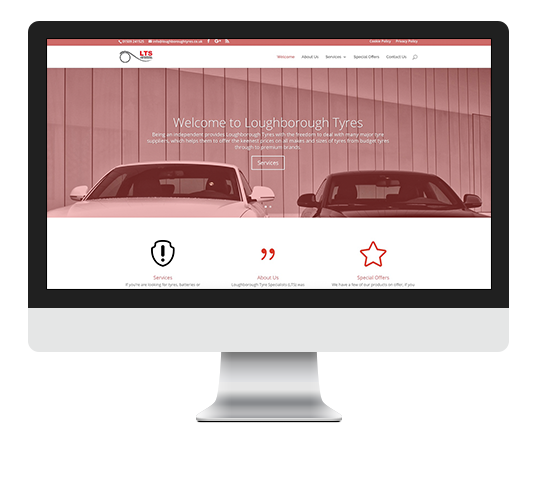 Wanting the end product to be in full CMS meaning that light updates could be done by the tyre team in-house made this a WordPress must have! The website has a section for Special Offers. Prices change with supplier demand so the page can be updated easily through the WordPress CMS. 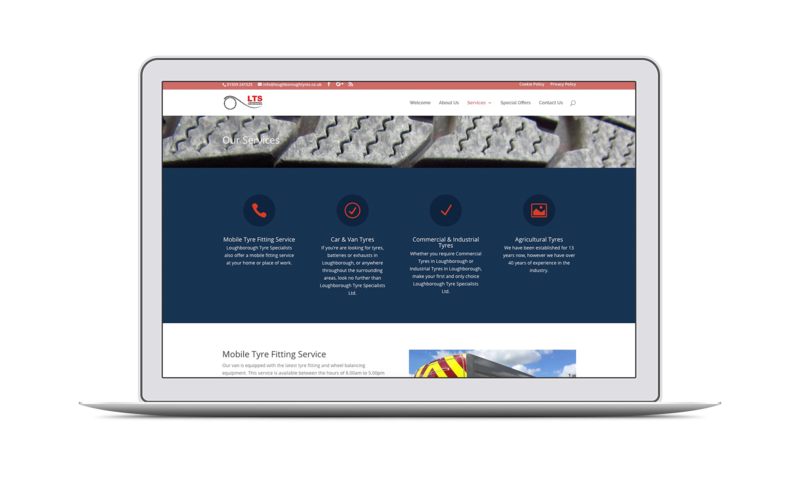 With the 24 break down tyre service we needed to get to people out and about and what better than a light weight mobile responsive website. Quick and simple. Click and call.